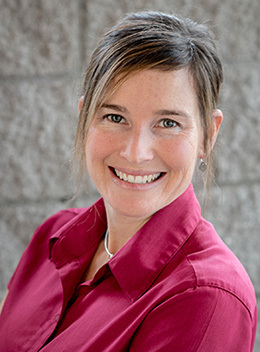 Physiotherapist Katie Mitchell offers over 16 years experience in assessing, diagnosing, treating and managing musculo-skeletal injuries—all in the privacy of her quiet clinic in Nelson BC. Get you moving and keep you moving. Are highly educated experts in physical function, movement, and mobility. Have advanced knowledge in anatomy, physiology and biomechanics of the human body. Are trained to assess your condition, diagnose the problem, and help you understand what’s wrong. Your treatment plan will take into account your lifestyle, activities, and general health.